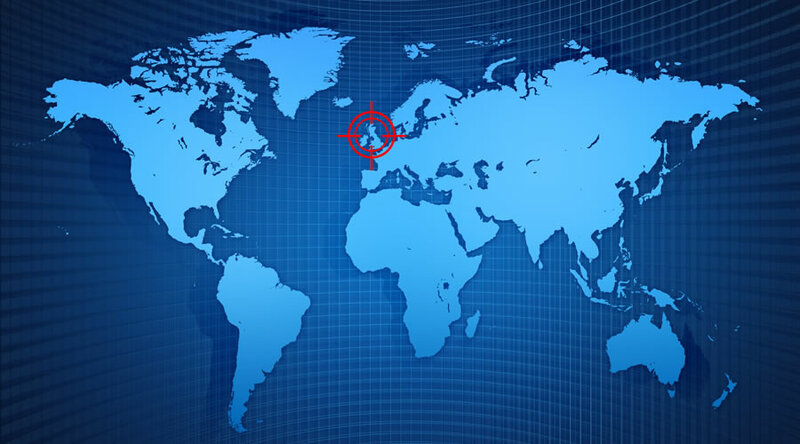 This extensions check IP address of customer computer and bases on the result to detect client's geographical location, then automatically change language and currency on site to the ones predefined by Admin at back-end. Very quickly location check (without external calls). 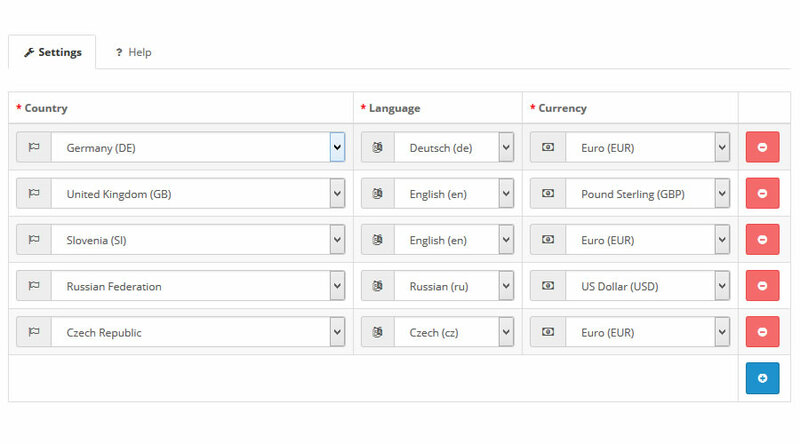 Once language/currency are set (IP based) are saved in cookie /session to avoid everytime check for same user. Most common answered questions about Language & Currency Auto Switch IP Based.